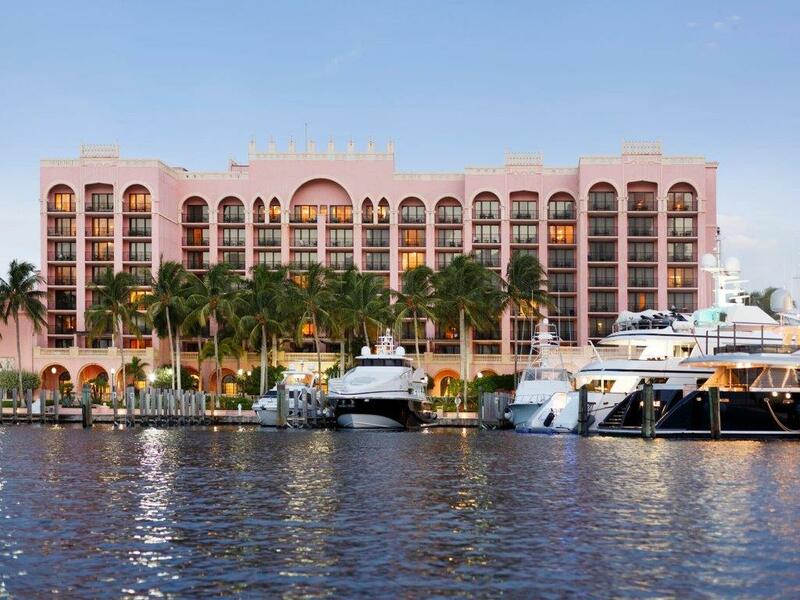 Registration is now open to attend the 2019 SLMA Annual Conference at the Boca Raton Resort & Club, being held July 17-21 in Boca Raton, Florida. To find all information regarding the Conference, please visit the Annual Conference Webpage. For reservations, call (888) 557-6375 and mention "SLMA" for the discounted rate of $229.00 per night. Reservations may also be made online here. The last date to receive this reduced rate is June 25, 2019. Click here for a list of available sponsorship opportunities. This also includes expo table information. Please contact Alexis Sivcovich at 770-631-6704 or alexis@slma.org with any questions regarding this meeting!